We totally agree with Miu! 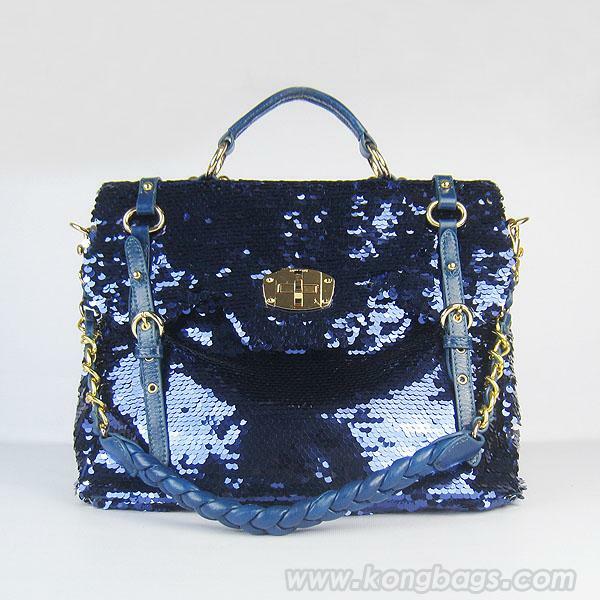 Featured in this weeks ‘Look Magazine’ is the HOT Miu Miu Sequin bag..
Look magazine featured this bag in Electric blue but i am also loving the gothic black *looks back @ pic*. 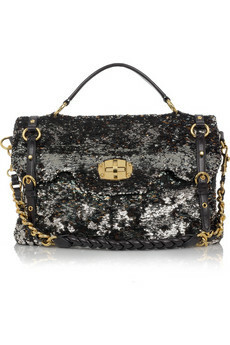 Sequins and embellishment bags are one of this seasons important trends..